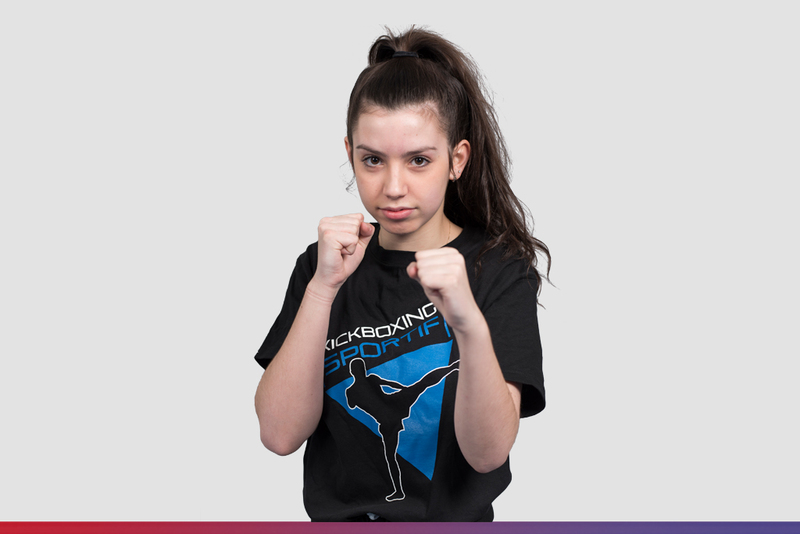 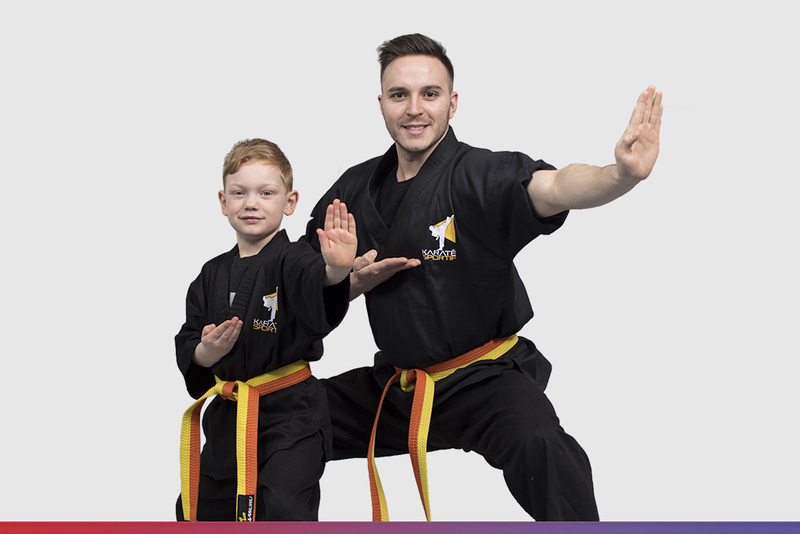 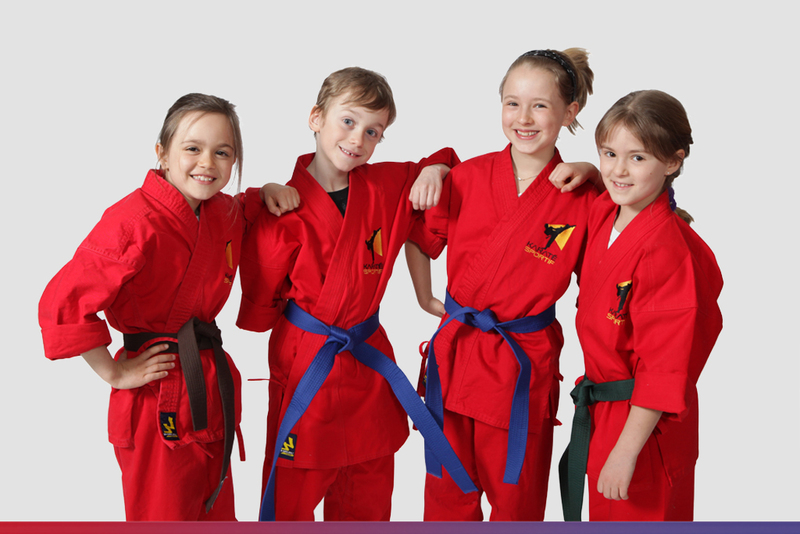 Since 1992, Groupe Karaté Sportif has been offering a unique personal development program through which your child will learn much more than self-defence: emotional control and conflict-solving are at the heart of our training. 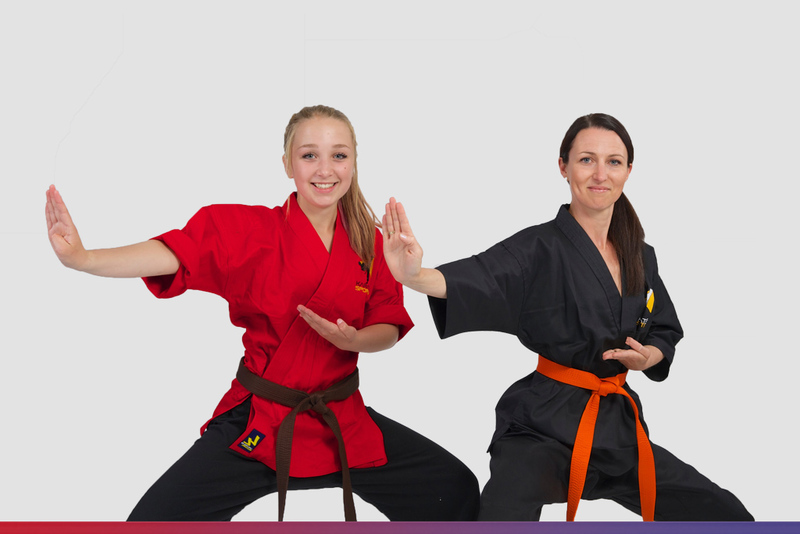 Our method inspires our students to apply these values to HOME and SCHOOL. 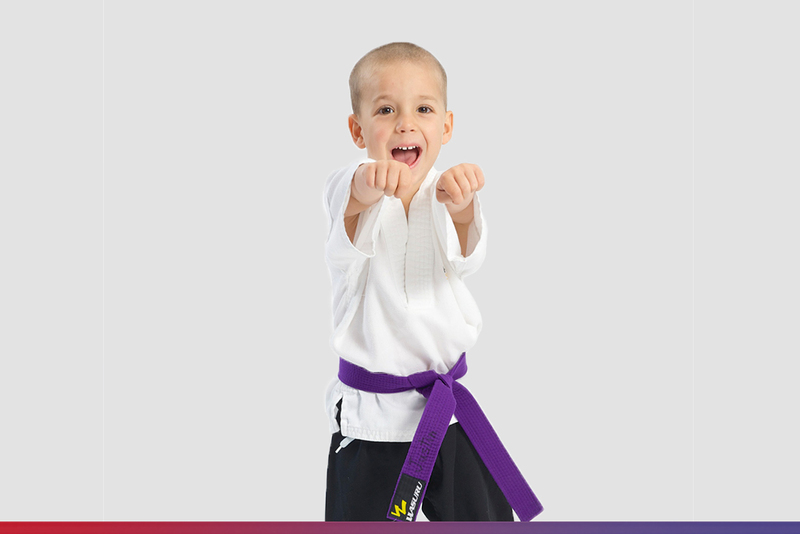 We want to team up with you to positively influence your child's future. 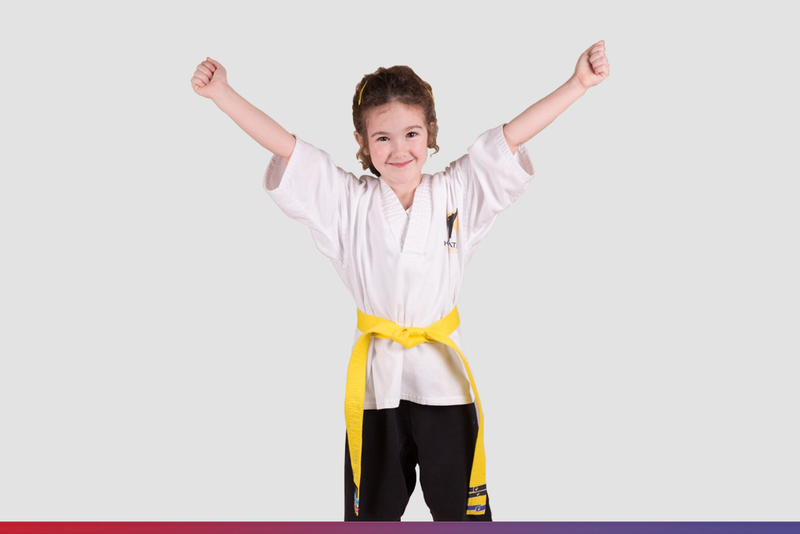 Thanks to our educational program, we know that everything is possible! 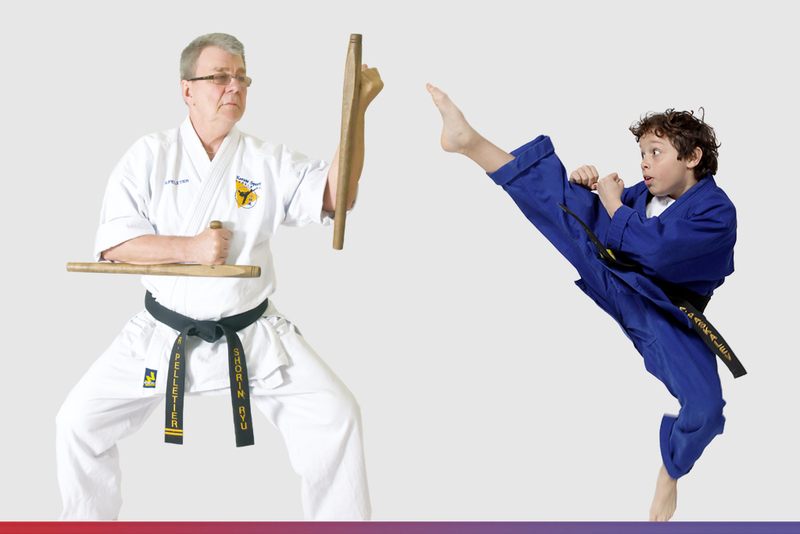 Since 1992, the network par excellence of professional martial arts instructors in Quebec. 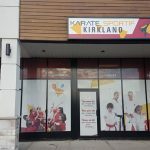 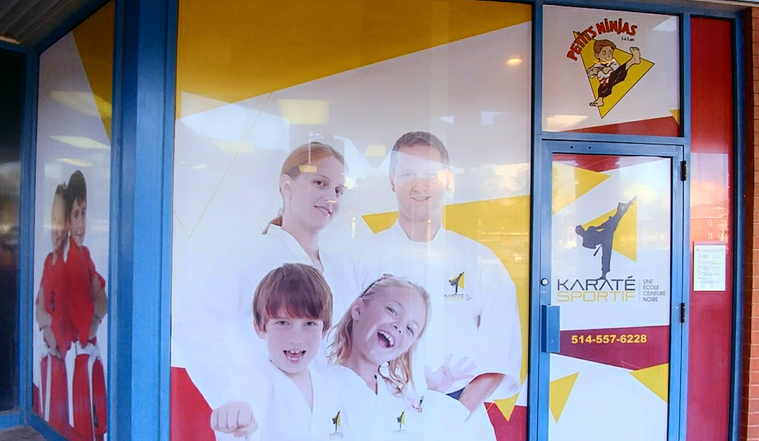 Karate classes are offered to children, adults and seniors.